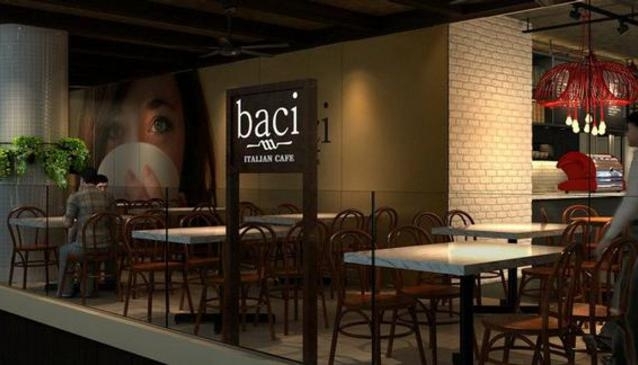 With a European cafe setting and presenting a menu of high quality coffee made from 9 types of pure Arabica beans, Baci Italian Cafe lives up to its own philosophy of re-creating a true Italian style Cafe in the East Coast area. In the food department, you can look forward to a menu inspired by Italian classics such as Italian wraps, pastas and pizzas, salads, soups, gourmet sandwiches and cakes of all kinds. Also try their hearty breakfast, it's a popular draw for executives during the week and families on weekends. All you'll need to do is to place your order and make your payment at the counter and soon after you'll be served at your table.